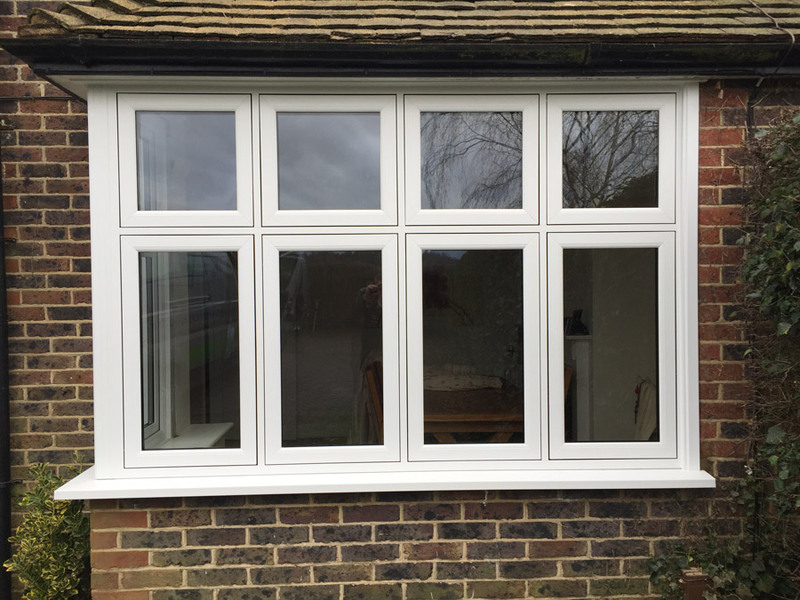 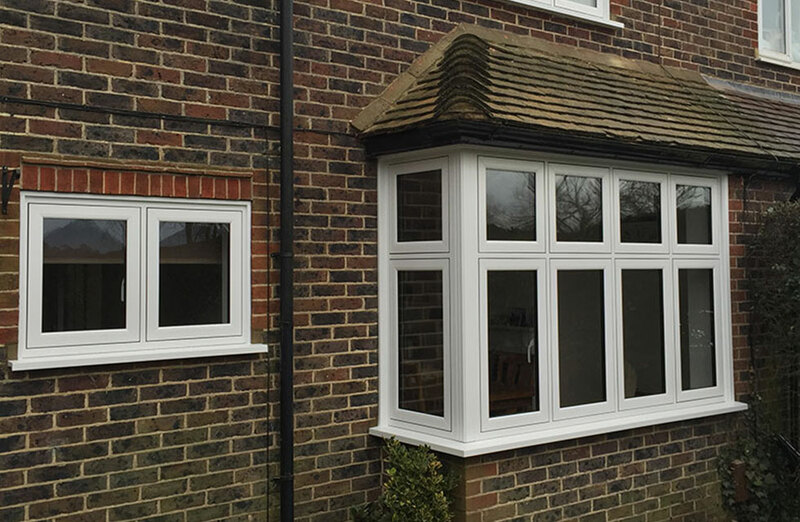 Your property can be enhanced inside and out with our Adorn Range of flush sash windows. 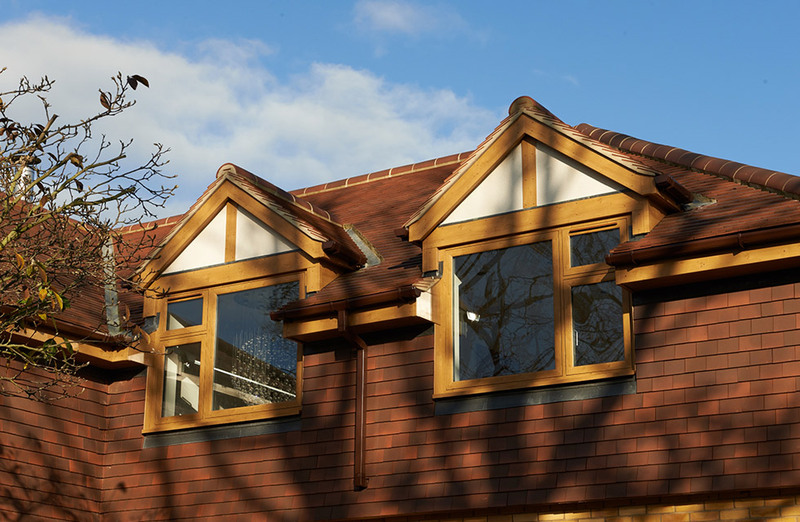 Featuring a design based on heritage and tradition, you can add character to your property – whatever age it may be. 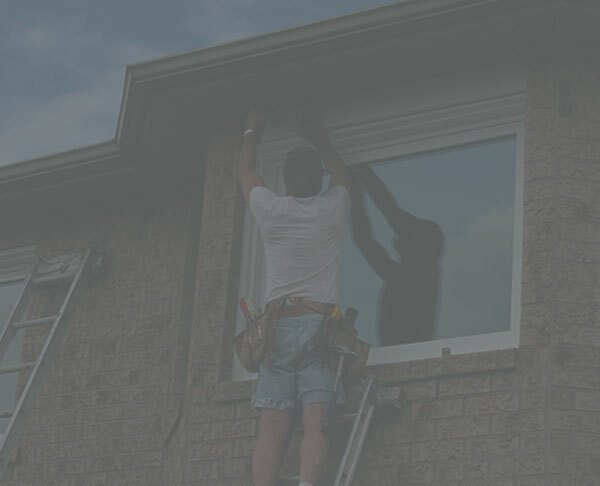 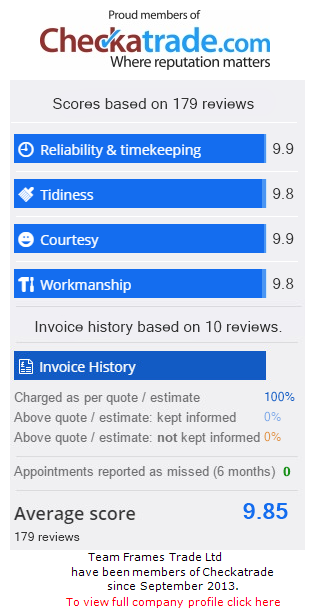 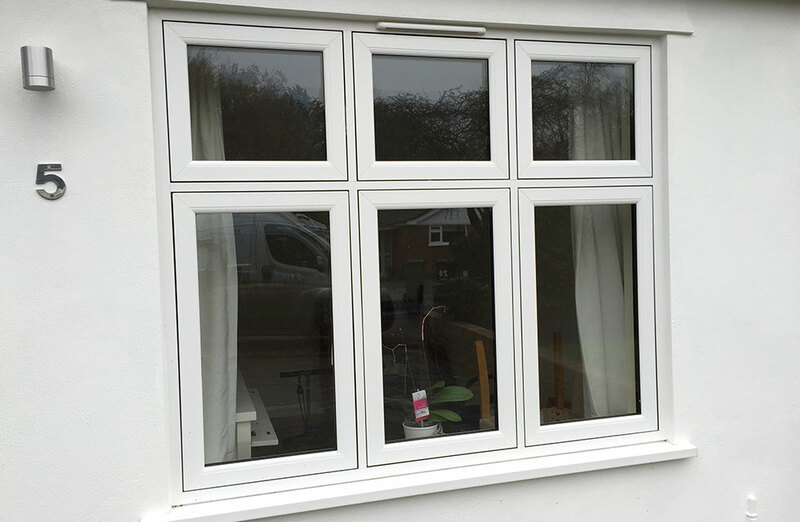 You may think windows that look as good as flush sashes need a lot of maintenance. 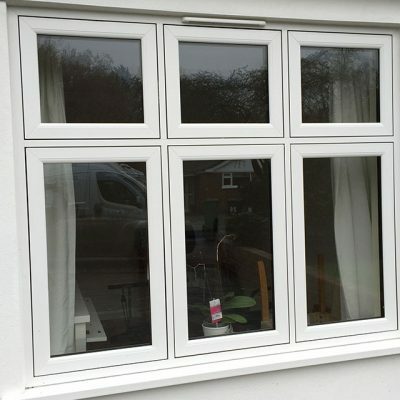 Those from Team Frames Trade & Retail actually make your life easier. 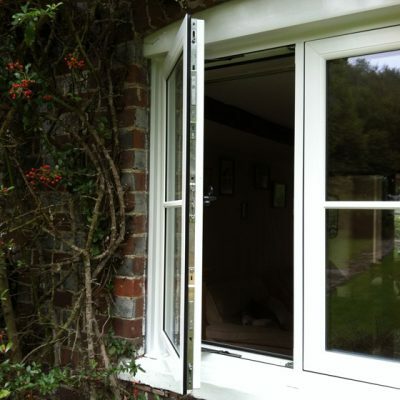 They need little maintenance other than an occasional wipe, thanks to being durable, weatherproof and strong. 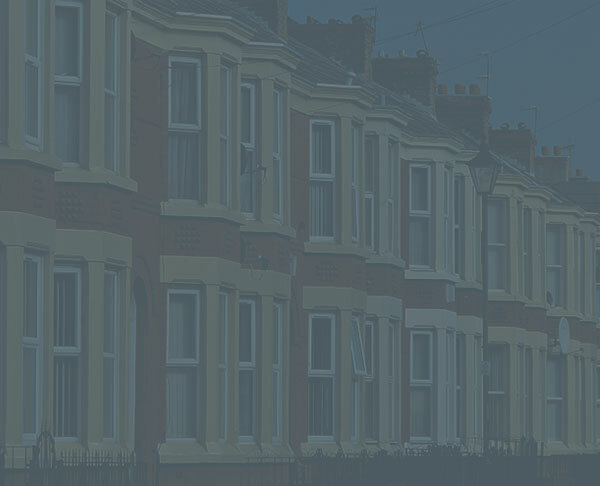 Your property can also benefit from enhanced security, without any necessary hassle. 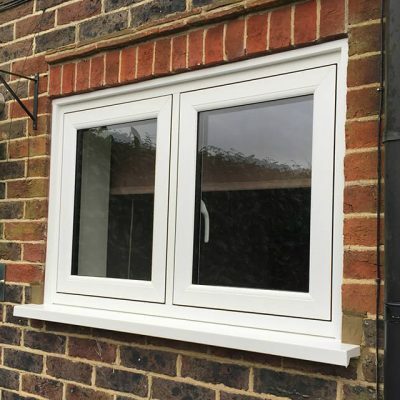 Choosing our flush sash windows guarantees the latest security hardware. 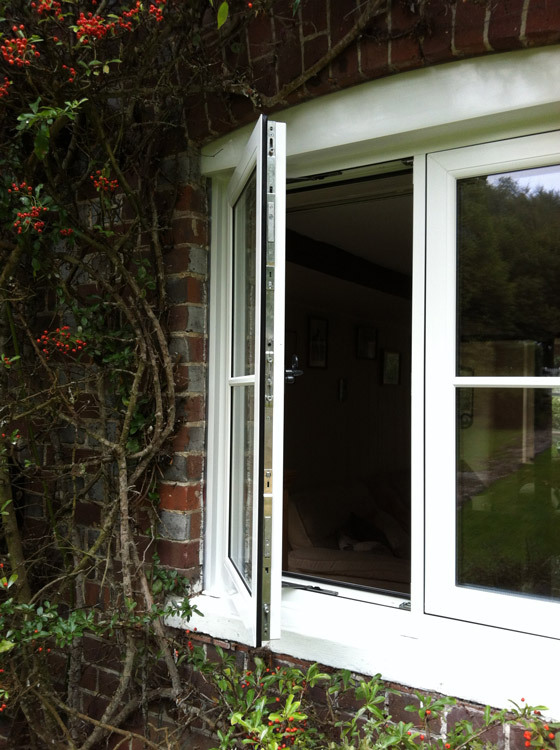 This includes anti-intrusion hinge bolts, and shoot bolt locking systems. 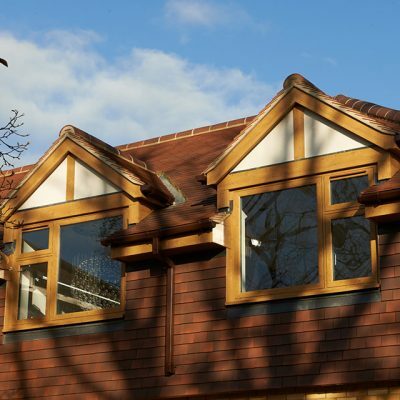 Your property will gain style and look more appealing. 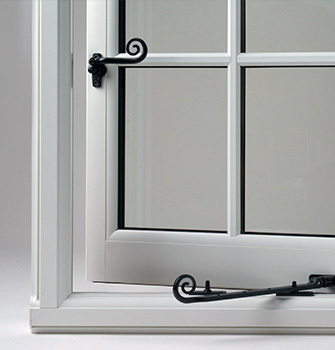 As part of our flush sash windows range, we can offer Revival flush sashes. 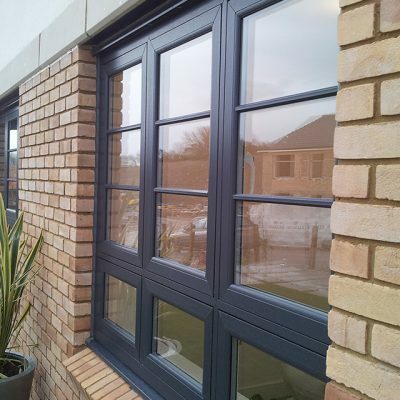 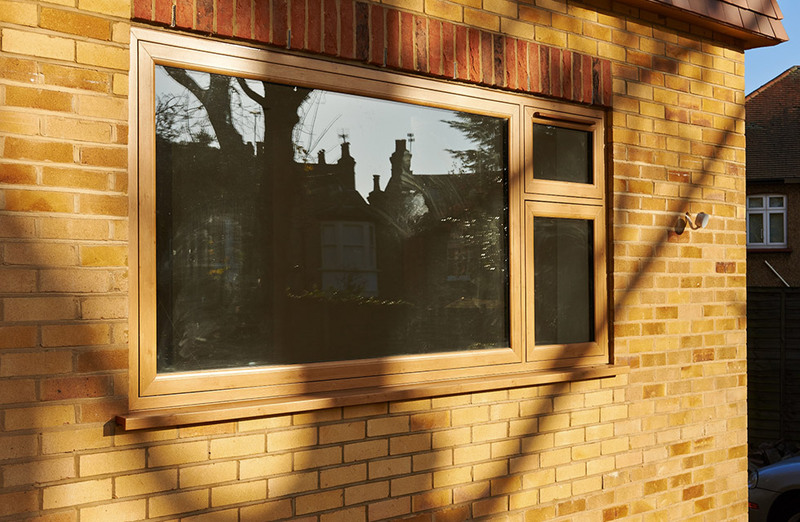 Boasting the same good looks as the rest of our styles, they also enable traditional styles to be successfully replicated thanks to conventional timber hardware, 85mm deep frames, deep cills and authentic drip details. 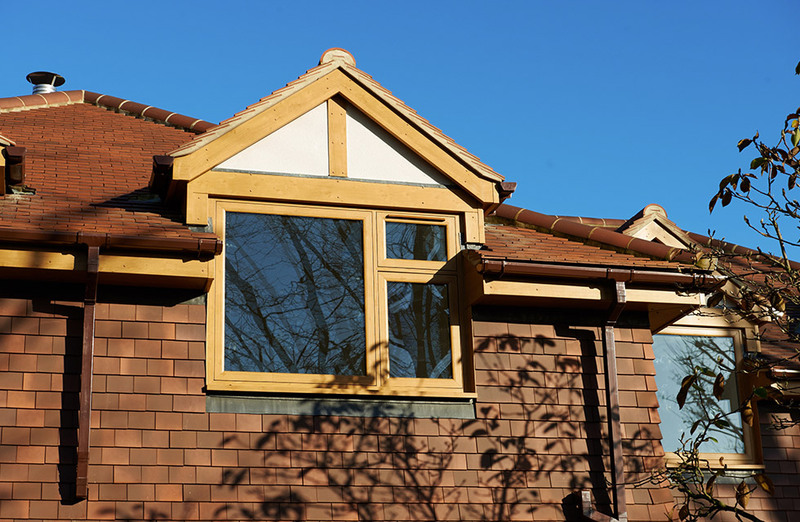 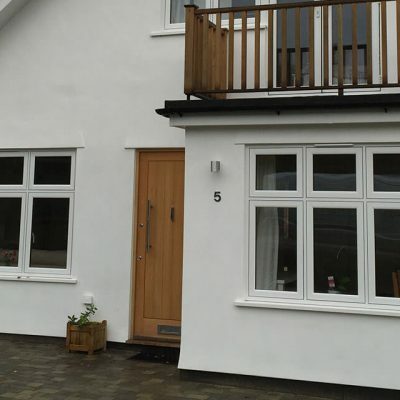 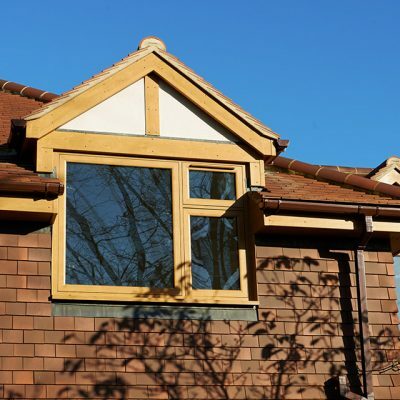 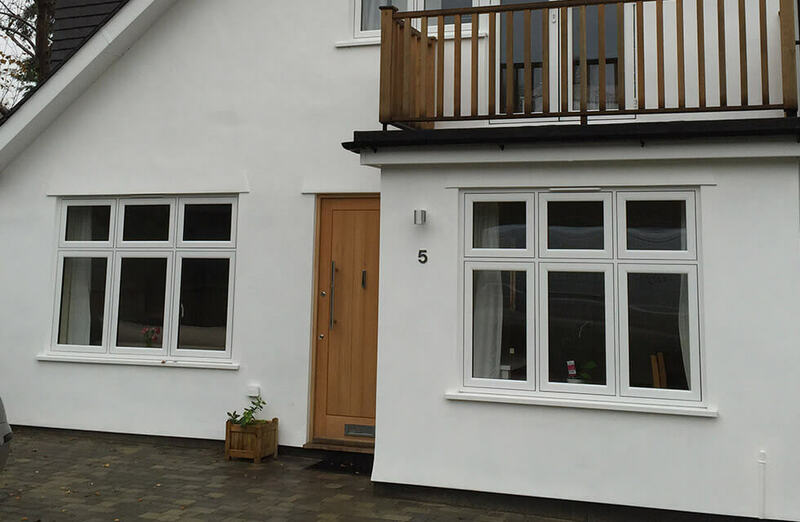 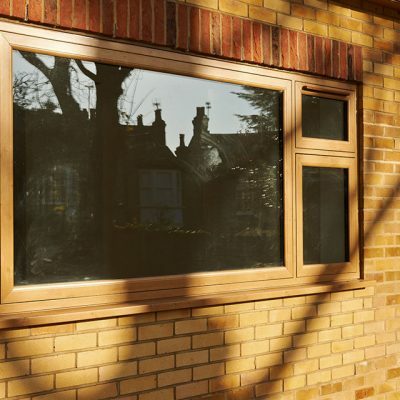 These bespoke features will make it hard for passers-by to tell the difference between your new windows and traditional timber frames. 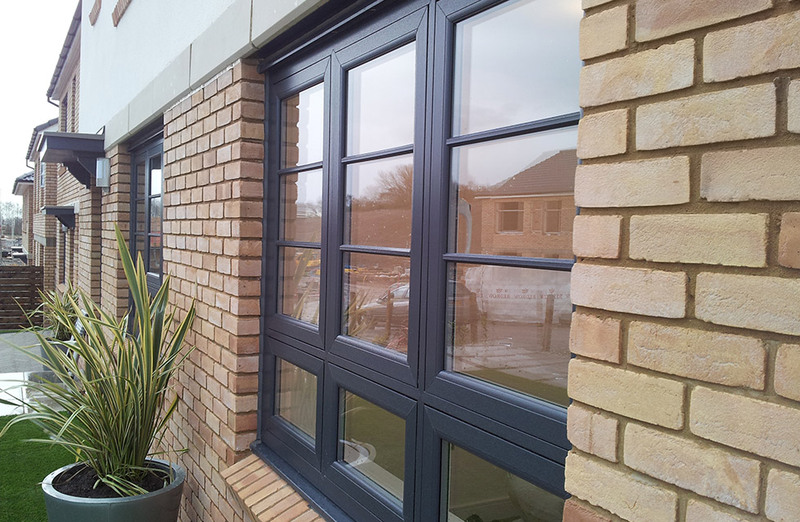 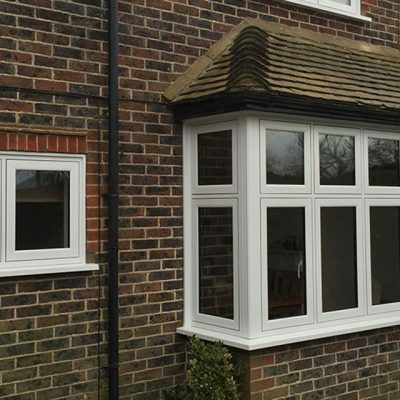 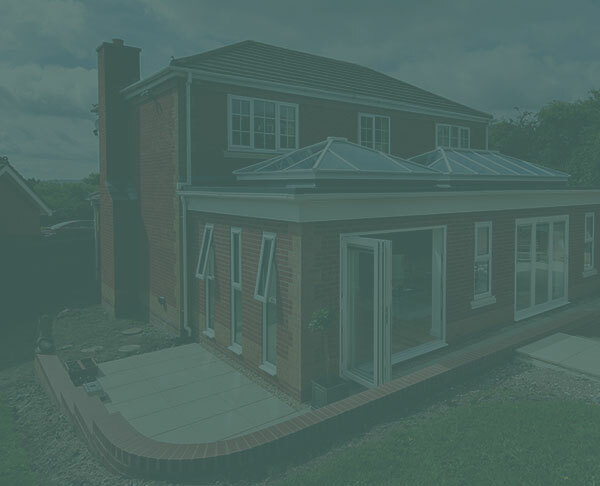 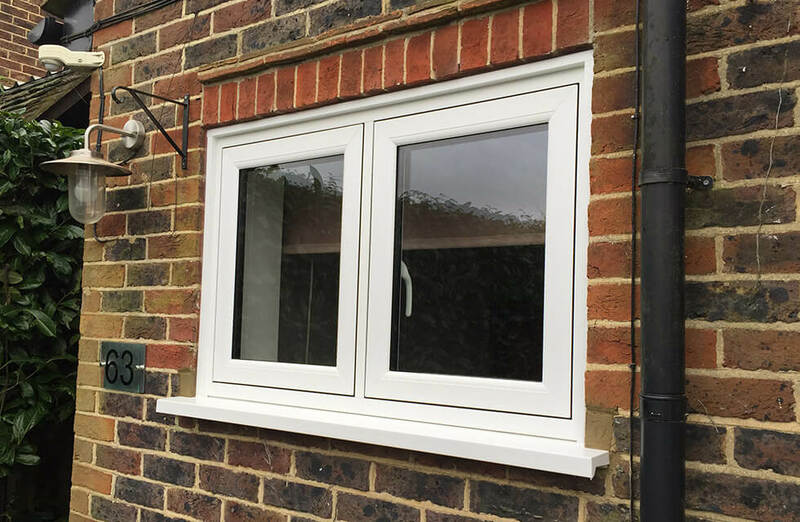 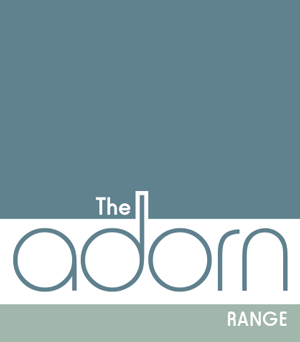 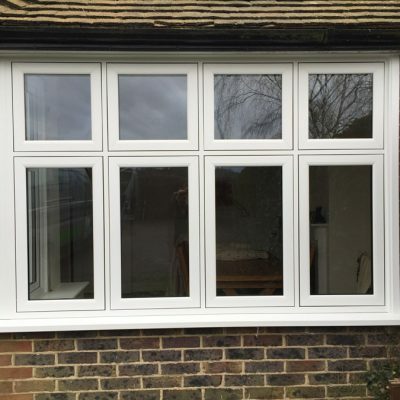 Why choose flush sash windows from The Adorn Range?